Functional constipation is a common problem in childhood affecting up to 15% of infants under the age of one. We provide information to support healthcare professionals in the diagnosis and management of this condition. 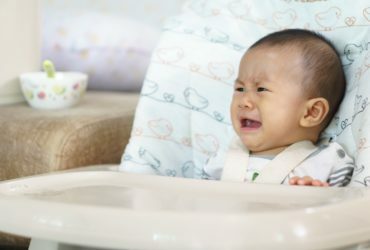 Up to 50% of all babies in the UK experience feeding-related problems in their first year – these usually appear within the early weeks of a baby’s life and can be exhausting and stressful for new parents. Constipation is the most common cause of abdominal pain in infants seen by healthcare professionals. Tess Mobberley offers advice on managing this distressing condition. 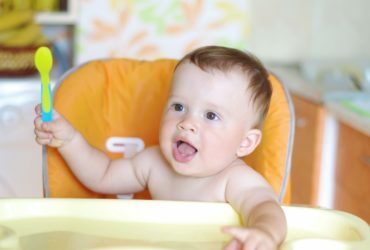 Health visitors play a key supportive role to the families of infants and toddlers experiencing constipation, says expert Dr Jenny Gordon. Offered in tandem with an effective treatment plan, this lessens distress and discomfort and helps to ensure that it does not develop into a chronic condition. 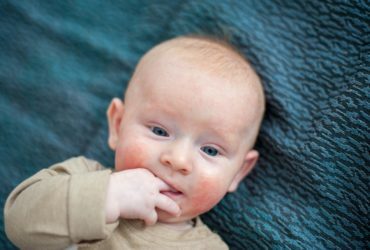 Professor David Candy, Consultant Paediatric Gastroenterologist, offers recommendations on how to treat constipation in infancy.